Sue's Rubber Stamping Adventures: You Asked For IT!! Overflow into the hall!! Stamps! This is the wall across from where I sit. I purchased the Personal Stamp Exchange cabinets from a local florist that was selling PSX Stamps and decided to discontinue selling them. Neat Hunh! This is to the left of where I sit. My original Shelf made by my Brother in law and another PSX display case. My original two cabinets. This is the wall behind where I sit. This is where I sit. The table is a conference room table. Yes, there is a table there someplace! The colored drawers are new Got them on sale at JoAnns, love them. The newest cabinet and two paper cubes. 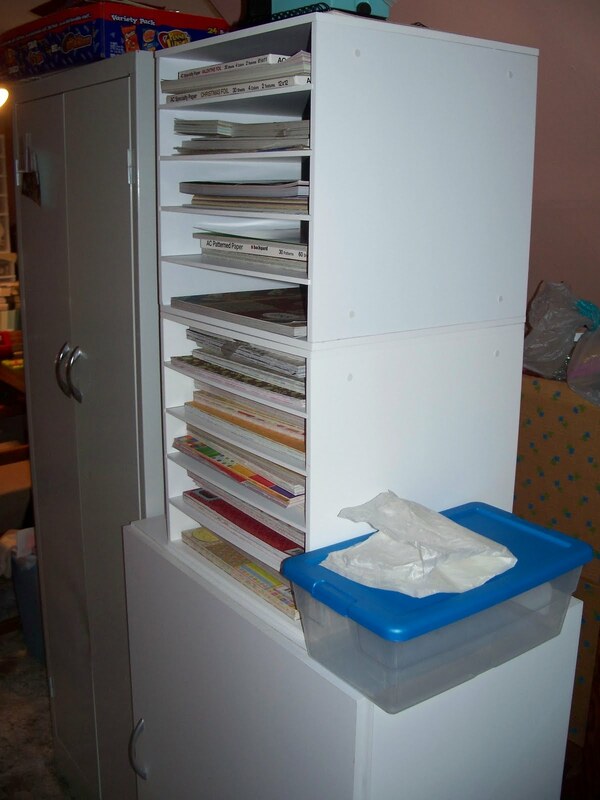 The cabinet under the paper cubes holds three drawers, two with flowers and one with chip board stuff. Another two paper cubes and the cabinet underneath holds paper. 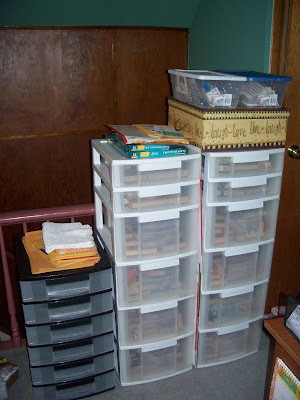 The metal cabinet next to it holds premade cards, boxes to decorate, and other "stuff"
This is the back dormer room. The four containers in the background are all Christmas stamps. The table holds my Cricut, my paper cutter, my Sizzix and paper cuts that fit into the embossing folders. On the back wall, two more paper cubes, the cabinet underneath them holds Christmas and fall paper. 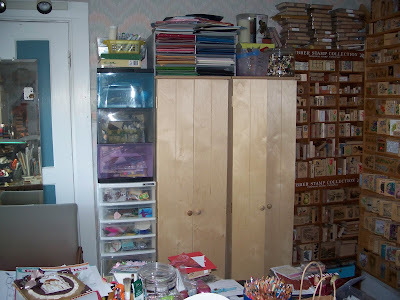 My sizzix dies are next, books on the pink cabinet, which holds ribbon in the drawers. 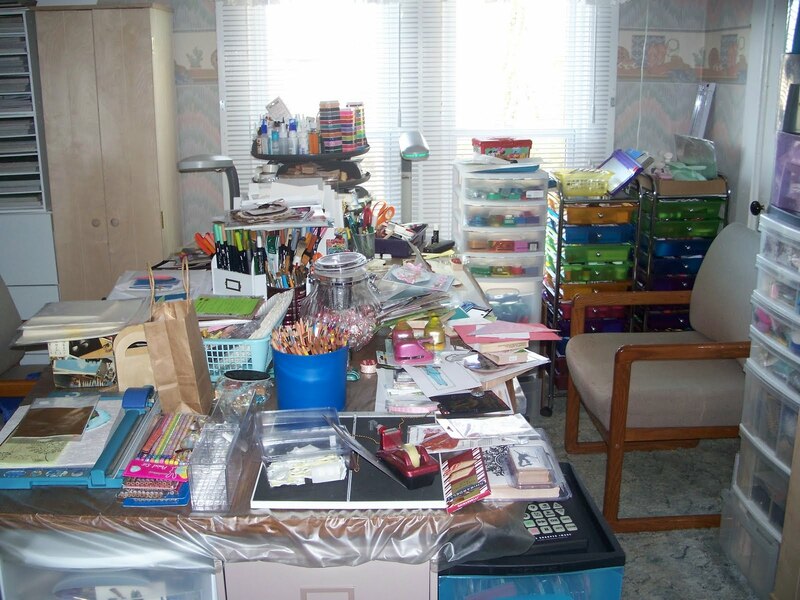 The bins in the foreground hold my Cricut cartridges, my embossing folders, Spellbinder dies, and more ribbon. I'm sure you noticed there isn't much wall space or floor space. Like I tell my friends, I could lock myself in from the inside and if I lived to be 105, and stamped every day all day there would still be stuff left over! But, like Mae West said," too much of a good thing is a good thing"
Anyone want to come over and stamp??? 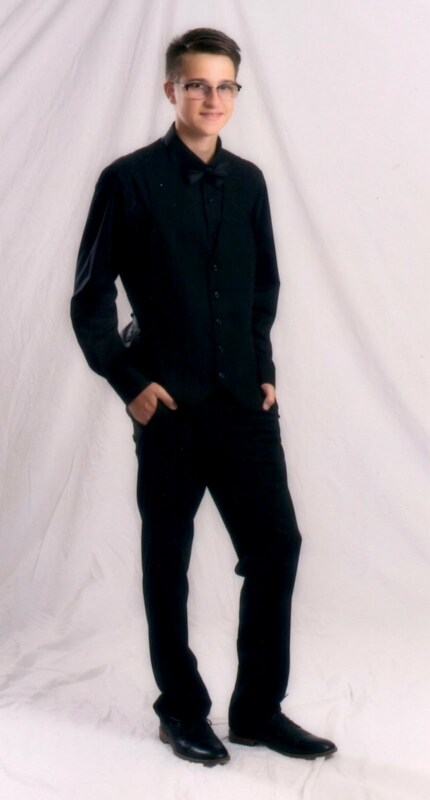 Oh my golly Sue. Do you know where everything is...??? Hehehe. You are better than me. As soon as I start buying more stamps I sell the older ones. I don't like holding on to them. OMG Sue I would love to come and stamp just wish I could lol, I cant believe your gear amazing!! OMG! You over flowed into the hall???? That space is a goner now! LOL!!! I would love to come over and stamp! I just love all your goodies! I have never seen so many stamps....love the shelfs so you can display them and also find them faster! I'll be over Sue, just as soon as I've stamped till I'm 105! You have a wonderful set up and lots of good light too! I don't have this much stuff to work with, not close. 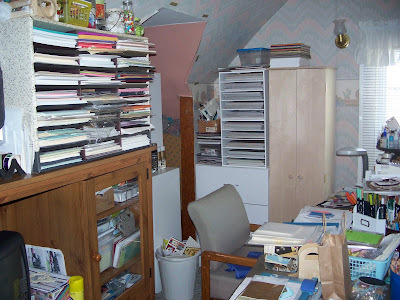 But I could scrapbook for the rest of my life and never run out of paper! I totally understand! And my husband thinks I have a lot of stuff!!! Where did you get the paper storage cubes? Does the 12 x 12 paper fit without tearing? Love your cards and detailed notes. Thanks for sharing. Looking forward to seeing you in class again. 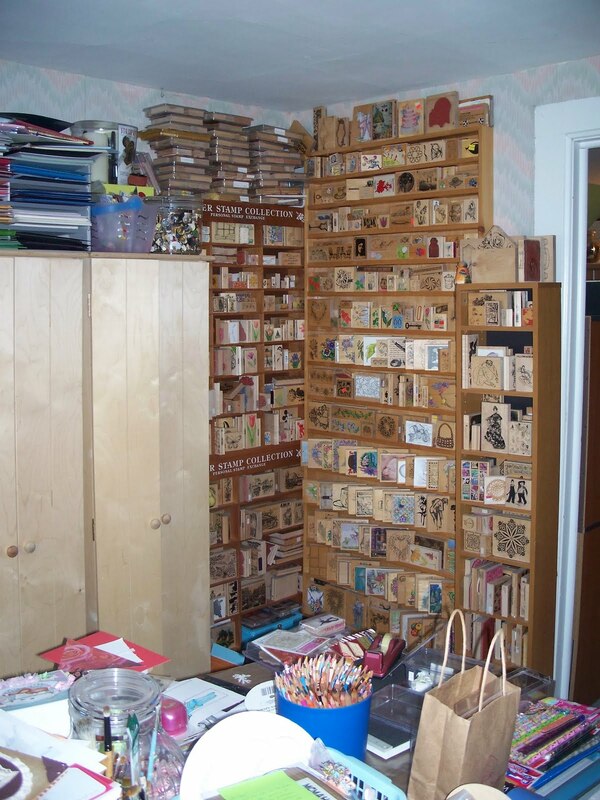 OK, Sue, if you aren't already a part of it, you HAVE to join us next Wed on WOYWW and show off your space - the gals will just go wild when they see all of those stamps! I mean, that's amazing - I would LOVE to have cabinets like those to store my woodies on! I'm trying to figure out what to do with them to bring them in to view so I can actually SEE what I have to work with (I've discovered I'm very much an out of sight, out of mind person). 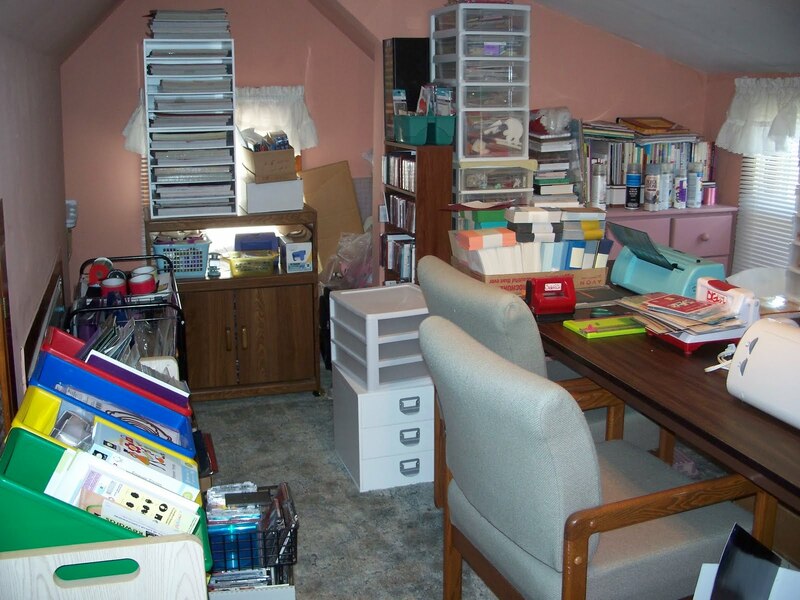 Thanks for sharing your awesome collection and storage ideas with us! I would LOVE to come stamp with you! You got me beat in the "stuff" department and I have a lot! I am like you, I never get rid of a stamp because they last forever! 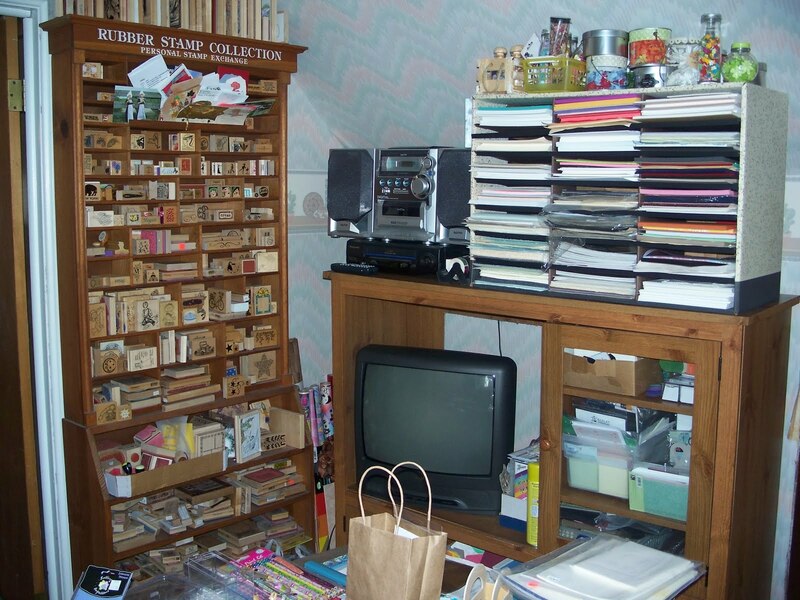 Your room is great, a stamper's heaven! Oh WOW!!! 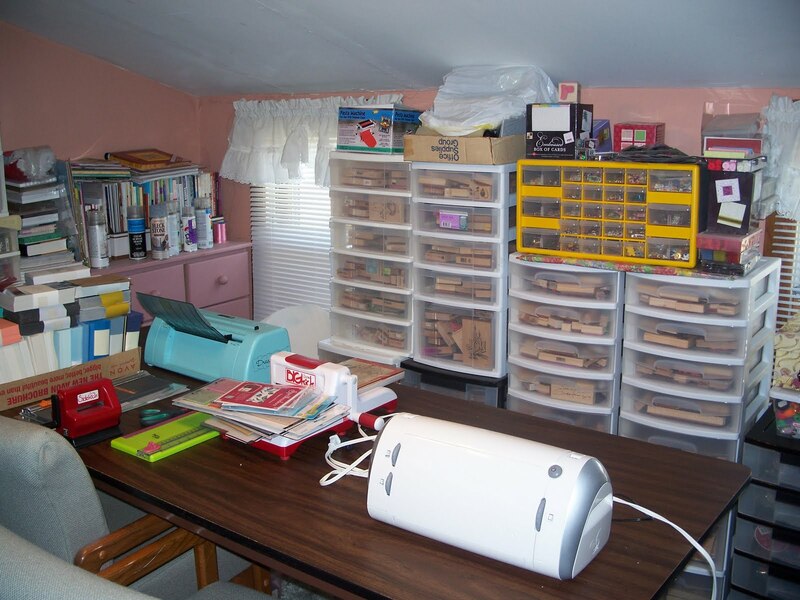 What a wonderful stampin' studio...I had to look at each picture over and over!